I apologize for the delay, this announcement is long overdue but my schedule has been crazy and it kept slipping my mind. Anyway, here are the winners for my Dressale, ROMWE LBD and Anma Lifestyle Giveaways. 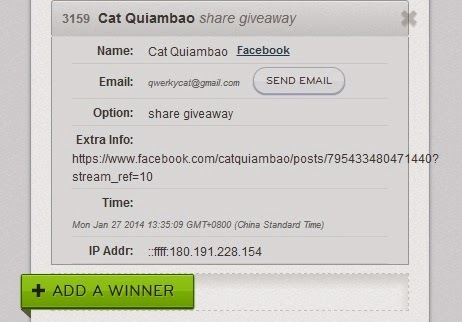 For the winner of the Anma Clutch/iPad case, congratulations Cat Quiambao! please email me at admin@fashioneggplant.com for info on how to claim your prize. Thank you! 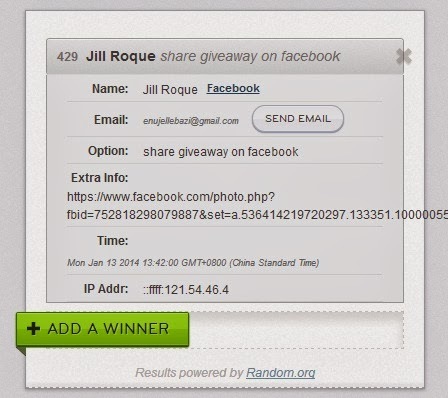 For the winner of the $200 Dressale Dress, Congratulations Jill Roque! 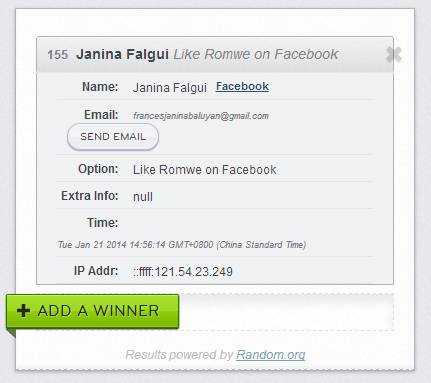 And finally, the winner of a Romwe LBD is Janina Falgui! Will send your details to Romwe, expect a reply from them soon. Thank you! And there you go! Thanks for joining everyone! Will be back with another international giveaway tonight so stay tuned!! !